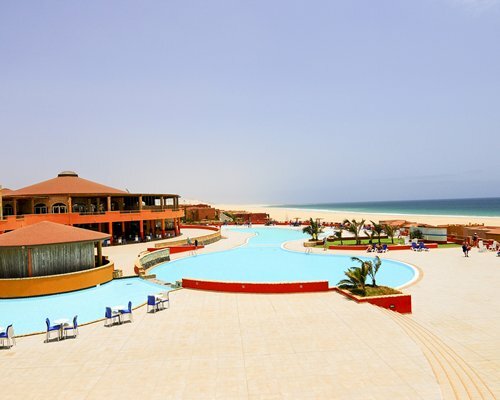 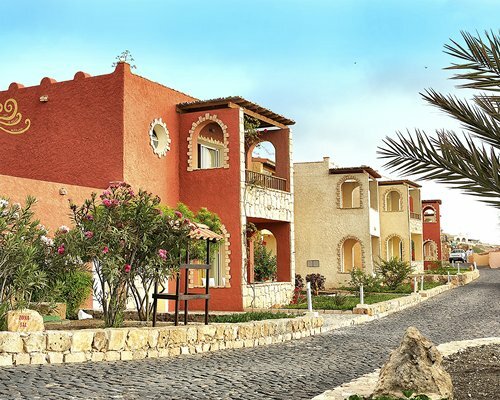 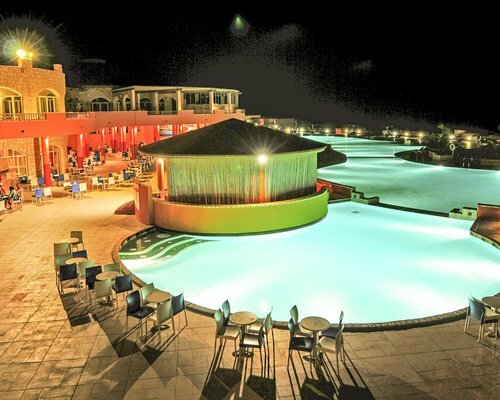 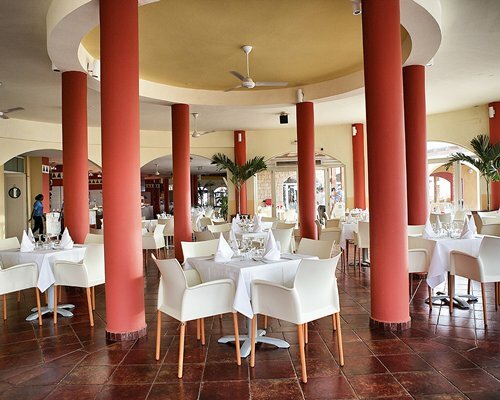 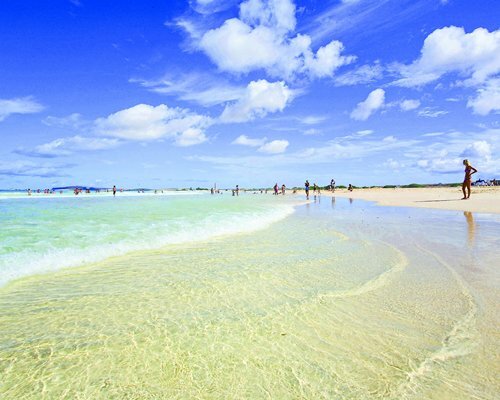 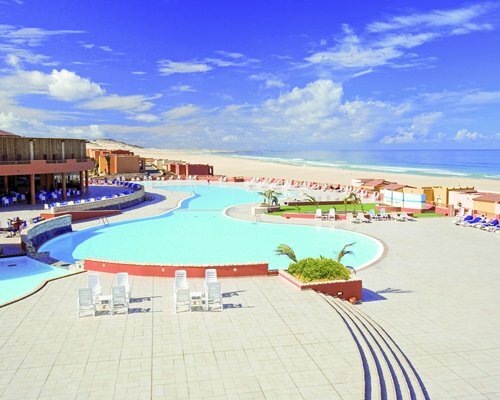 The Hotel New Horizons Boa Vista in Cape Verde is located on the long, golden beach, perfect for those who love sun, sand and sea holidays. 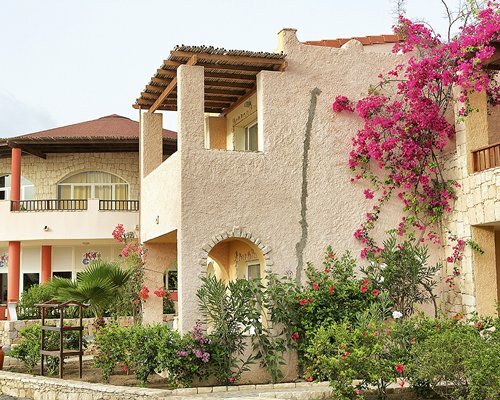 The resort is well-equipped with everything you’d want from a relaxing getaway, with units boasting a kitchenette, TV and balcony or terrace to enjoy the beautiful views. 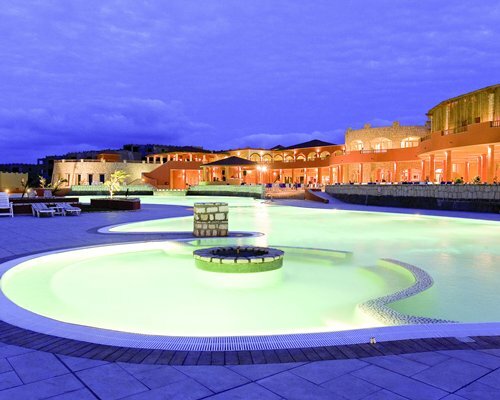 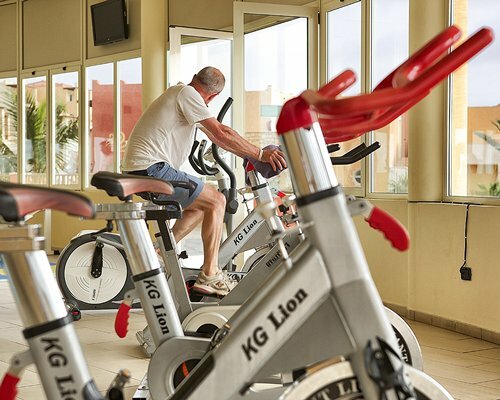 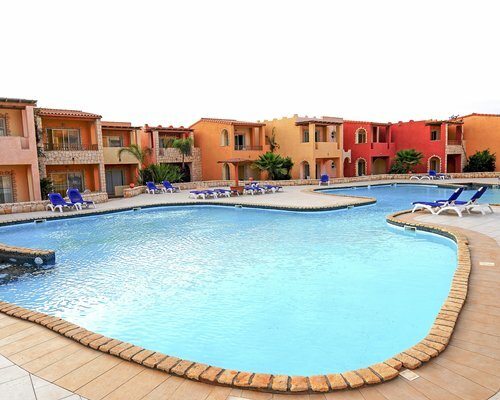 There is a fantastic activity schedule at the resort, with everything from pool games to evening entertainment, and there is a gym for the more active holidaymakers to enjoy.